It’s time for a seasonal wardrobe refresh, which means it’s out with the summer dresses and in with warm woolly layers. We have tirelessly browsed the new season collections from some of our retailers and collated a list of Autumn/Winter fashion essentials that will keep you warm and cosy during the colder months. 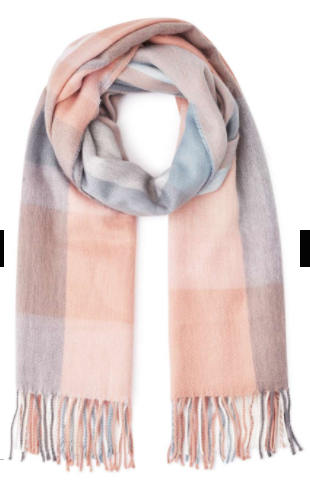 A cosy scarf is a wardrobe staple to see you through autumn and winter, and this pretty pastel piece is no exception. The on-trend chequered design will add a touch of style to your winter outfit as well as keeping you toasty and warm. This cosy knitted hat is a great accessory for your winter outfits. 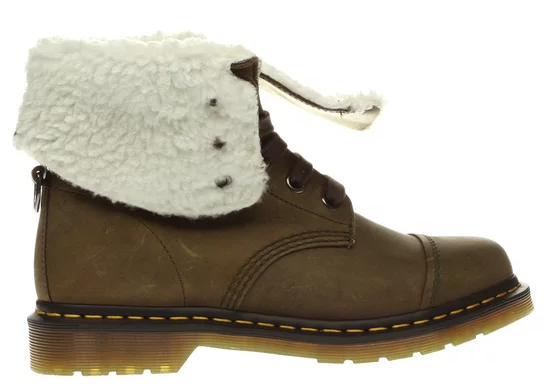 Made from a wool blend, the chunky rib design will ensure your head is cosy and comfortable. 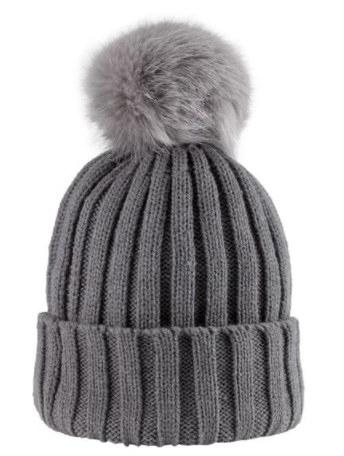 Finished with a faux-fur pom pom, your head won’t feel the cold with this winter essential. 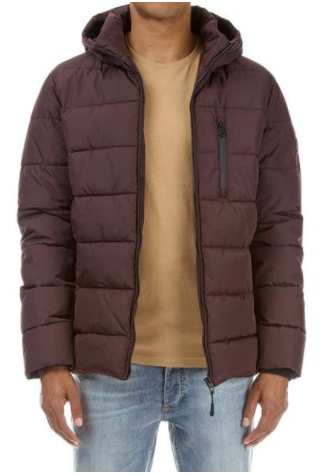 This snug quilted puffer jacket is perfect for cold and rainy weather. Featuring multi-use pockets and a hood, this jacket is a functional yet on-trend way to stay warm this winter. A thick jumper is an essential item to keep you warm in the winter. This piece can be layered with a shirt to create a smart and stylish look as well as being worn alone for those who wish to stay more casual. 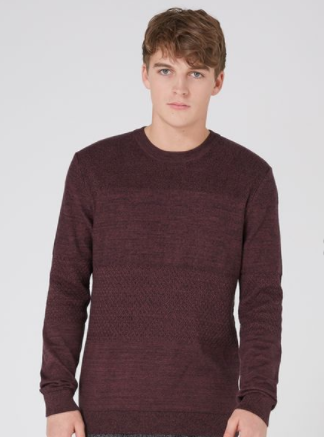 Whatever way you choose to wear it, this jumper is a great choice to keep away those winter chills. With a soft fleece inner lining, your toes will be toasty and warm as well as comfortable during the cold weather. The outsole is durable and strong and the khaki leather can withstand adverse weather conditions. 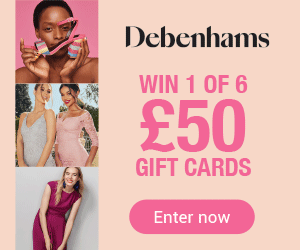 What are your autumn and winter fashion essentials? 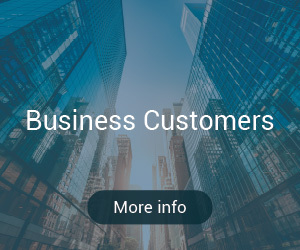 Let us know by using the hashtag #One4allTips with the handle @One4allUK on Facebook and @One4allGiftUK on Twitter.